Kelowna Christian Center is a church based in the beautiful Okanagan Valley in Kelowna, British Columbia. There is always an invitation to come and experience God with us! Our weekend service beings at 10:00 am each Sunday. We engage with exciting, powerful worship and biblical teaching that is relevant and personal. Our prayer is that God would reach you and your families with life-changing truth that shifts your life for the better! 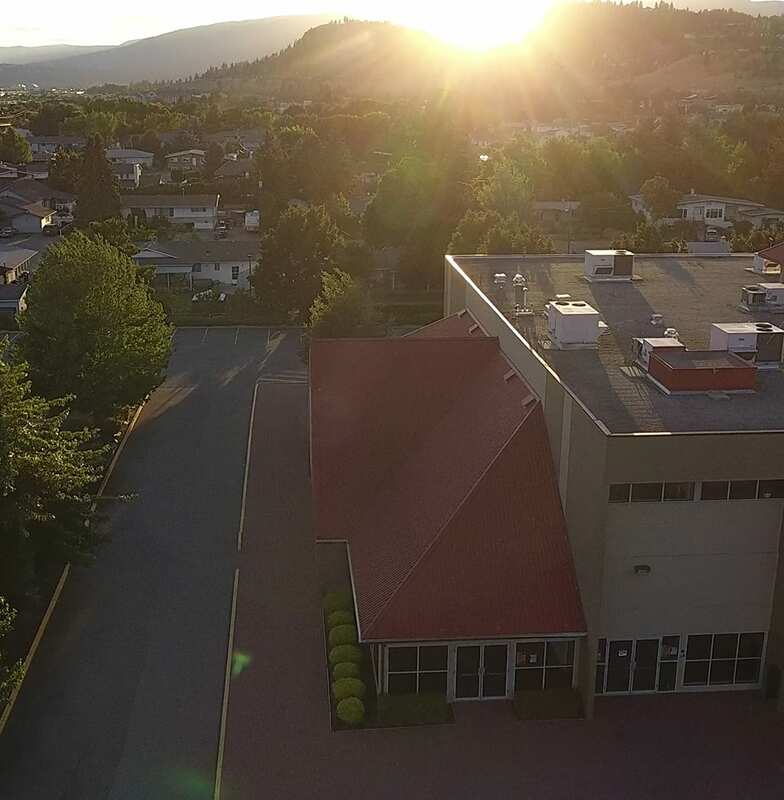 This is your first step to getting connected within Kelowna Christian Center. We'd love to get to know more about you and help you get involved.